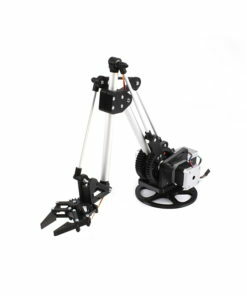 Arduino programmable Robotic Arm, great for gaining real life experience in programming motion control applications. The majority of the Robot is 3D Printed, allowing it to be modified exactly to the users specification. 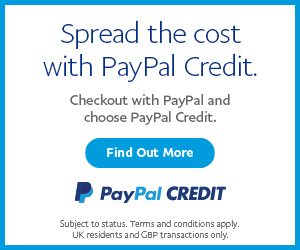 All the designs files are available online, and can modified as needed. 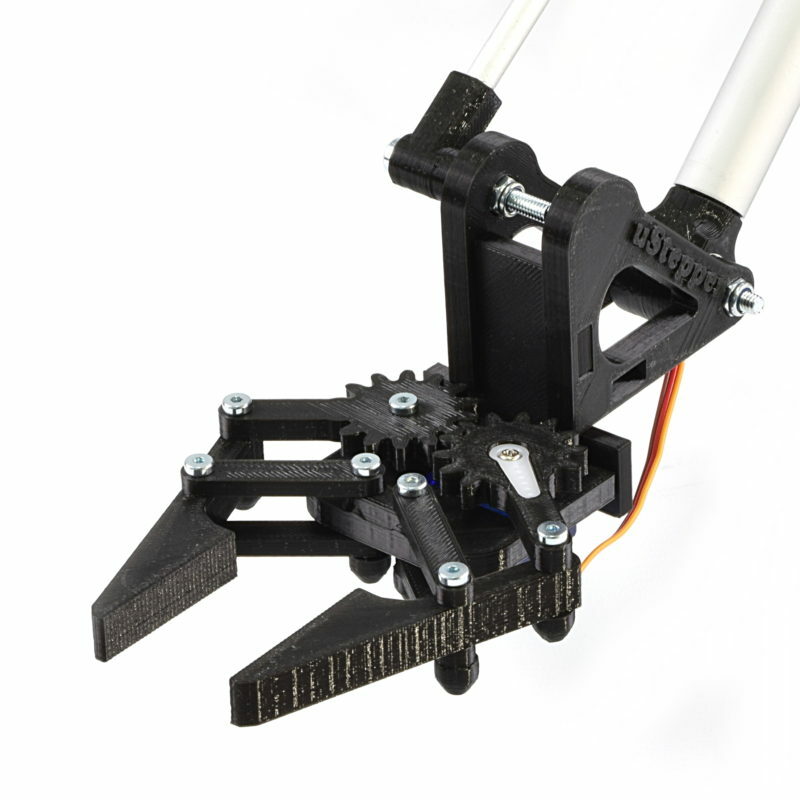 The uStepper uses NEMA17 Stepper motors for axis control, and a servo motor for the gripper. With a maximum reach of 540mm, and load ranging from 350-750g, the robot can be used in a wide range of automated applications. 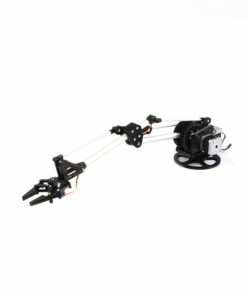 The electronics of the robot arm use the uStepper motor controller by ON Development IVS. The uStepper is a revolution in stepper motor control. It simply attaches to the back of the motor, and with a magnetic provides encoded control. The uStepper is a single board, with a motor driver and arduino. It can be programmed through the Arduino IDE, and multiple uStepper controllers can be linked together to control more complex machines, like a robot arm.